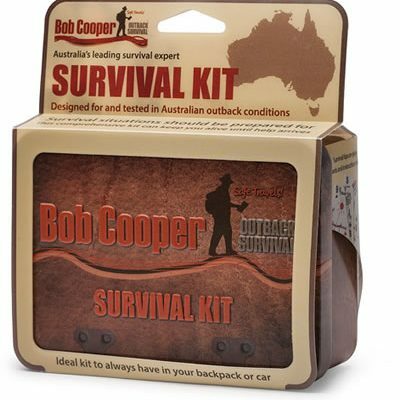 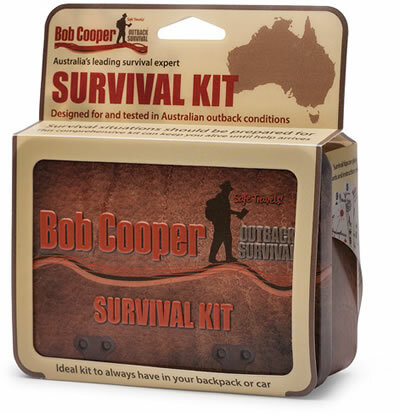 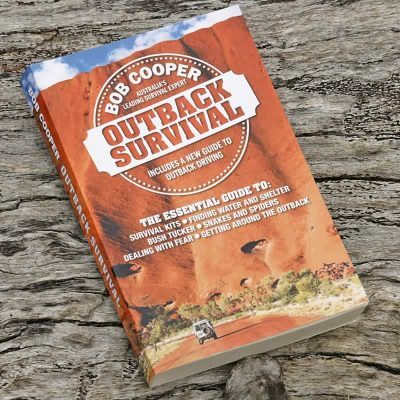 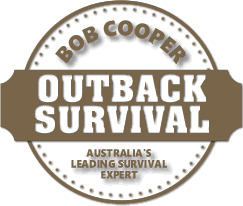 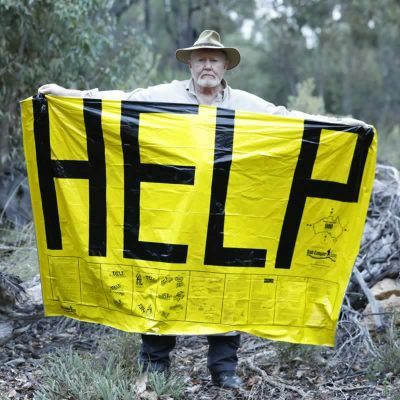 Developed by outback survival expert Bob Cooper, the Survival Kit contains all the necessary items for survival in the wilderness. 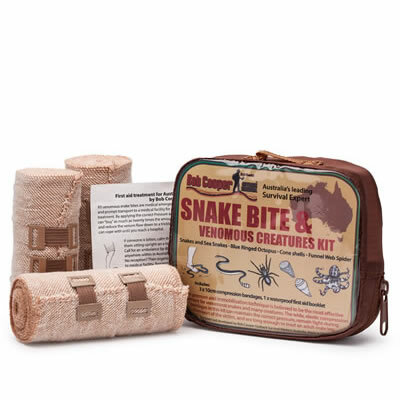 The Snake Bite Treatment kit is essential for first aid treatment but is also versatile enough to be used in a variety of ways such as cordage, wrapping for protection against sunburn, the cold and insect attack. 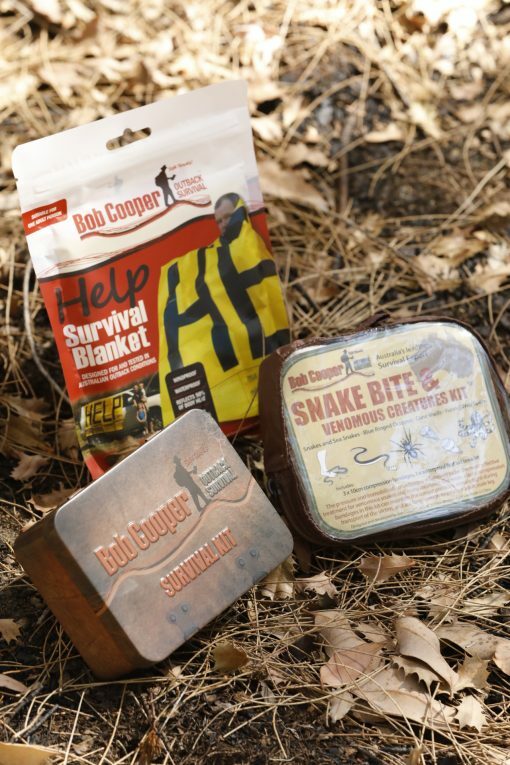 The HELP Rescue Blanket is perfect for when you are in an emergency or medical situation. 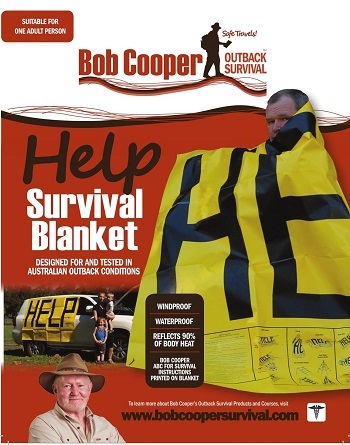 It can be used for a shelter, warmth and signals.